A silhouette laptop sticker inspired by nature to decorate your Mac and add that touch of originality to your device. 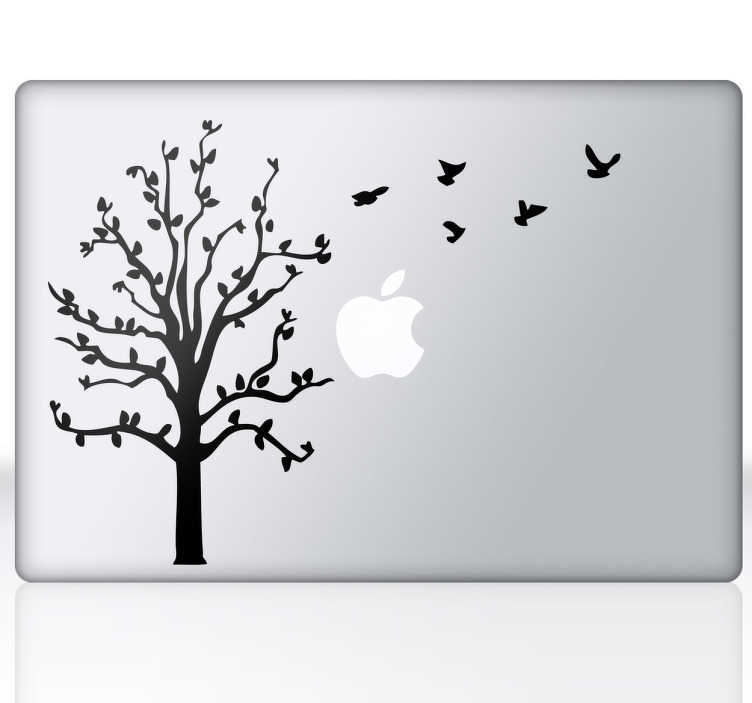 A brilliant tree decal from our collection of Macbook stickers. Do you love nature and own a plain Mac? Then you have found the ideal decal for your device! Make your Mac stand out from the rest. You can also personalise this sticker too! Choose a colour that you like and remember it is easy to apply and remove.